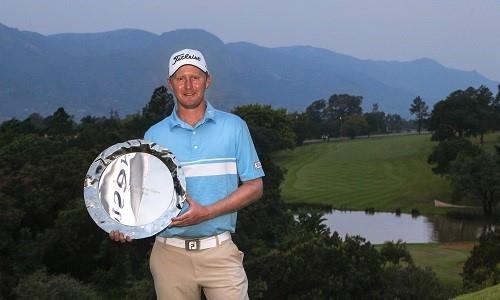 Congratulations to my friend Justin on his win in Swaziland over the weekend! 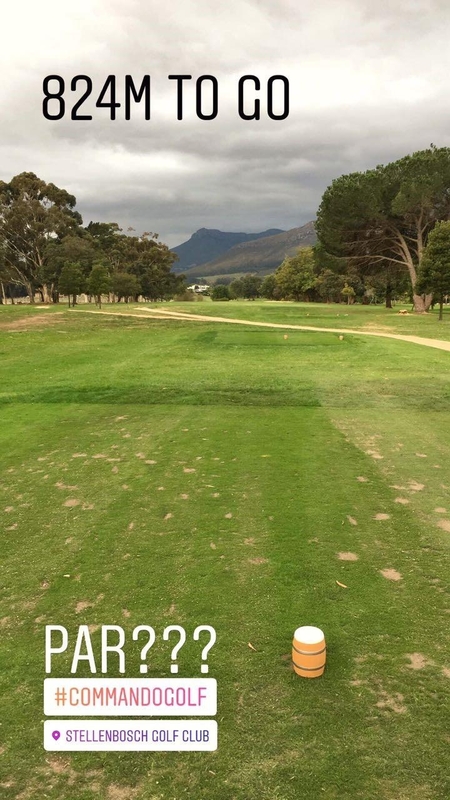 Pierre De Villiers (our PGA Apprentice) hit a driver in the fairway, then a 3 wood short of the 5th green, he then had to decide to go over or under the trees behind the green. He opted to take on a small gap under the trees to try and get a little closer to the green, he hit the perfect stinger with a 3 iron, then wedged it onto the green and held a 9m (18 foot) putt for a 5 on the monster of a hole! Yes, a 5! Congratulations Pierre! He was also part of the winning team when we did the fastest hole in October last year. 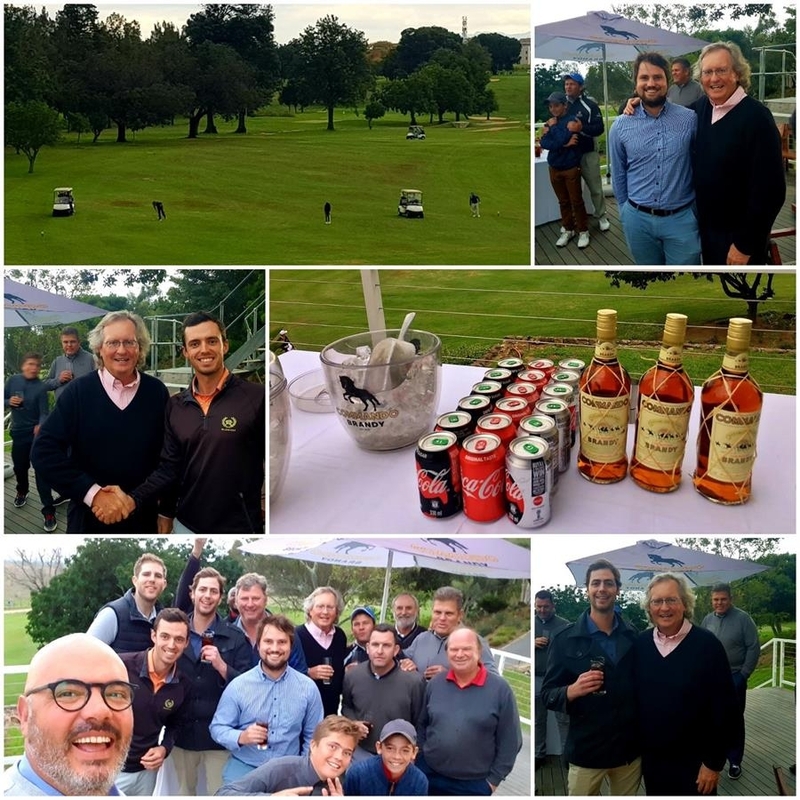 Although Stellenbosch GC hosted its Club Championships last weekend, we still had a small representation at the annual Ladies Inter Club hosted by Langebaan GC. For the past 20 years Stellenbosch GC have supported the event well, but this year sadly the dates did not play along. Our Ladies President, Niki de Jager and her partner, Ulrike Stolte, did well and won the best net (70.5) on the first day. 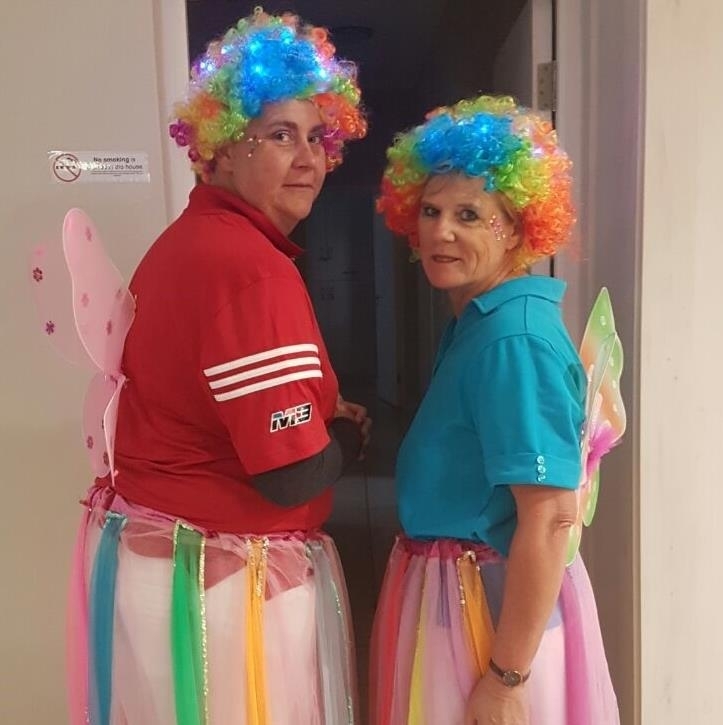 The Friday dress theme was water so the ladies decided on rainbow fairies. The annual League Golf Day will be taking place on Friday 8 June 2018. As always it will have a fun format with a “touch of revenge” on the day. We hope you can support this great day to raise additional funds for all our league sides. Click here for all the information you will need. A player's ball has ended over a branch, over the hole, whereby the branch prevents the ball from falling into the hole! What should the player do now? 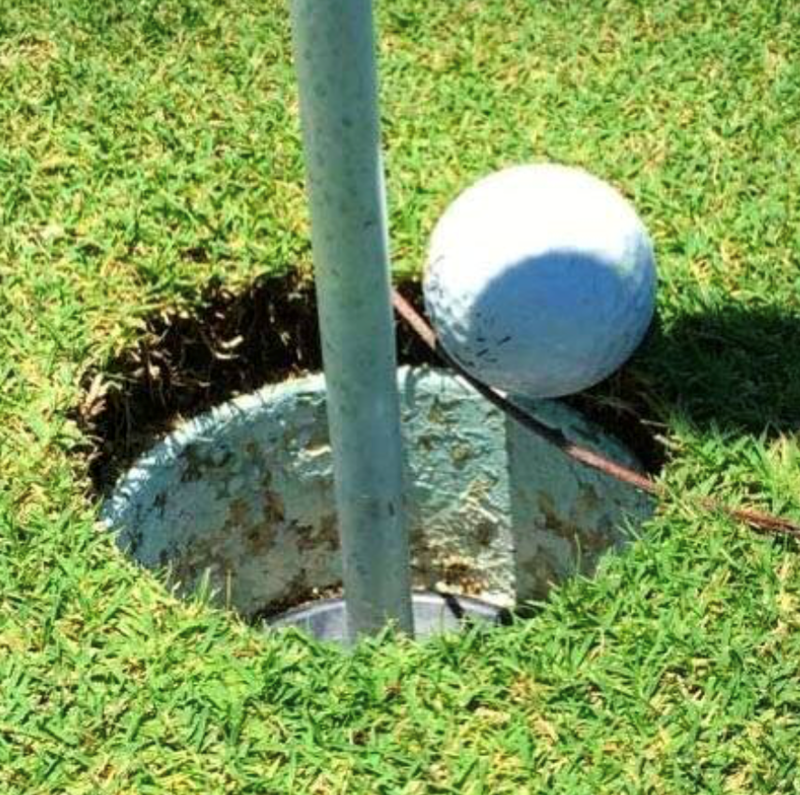 Is the ball holed without penalty? With penalty? Or does the player have to replay the stroke? Or…? The R&A gave us the answer: The ball was holed without penalty! "It is a very rare situation, but The R&A received a similar question 30 years ago. 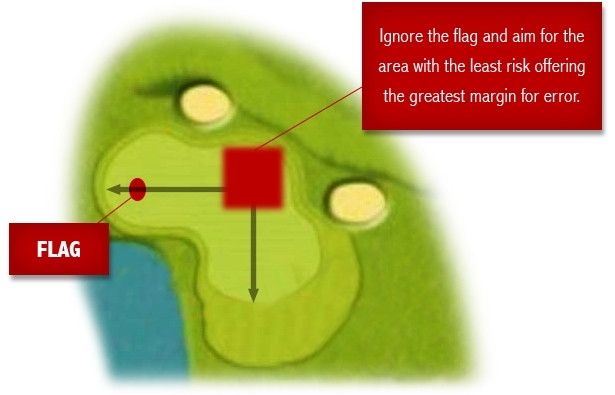 The answer given, which we would still apply, was as follows: On the putting green, if the player’s removal of a loose impediment causes the ball to move, the ball is replaced without penalty. 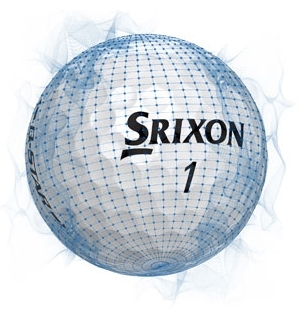 As replacement of the ball would be impossible in this case, in equity (Rule 1-4), the ball is considered to be holed with the previous stroke." I would like to end of this week by thanking all the dads who treated the moms in their lives to an amazing lunch at the golf club on Sunday. Can you think of any better place to spoil mommy while the kids enjoy the open space at the club? Thank you also to our Chef, Gerhard, the food was out of this world. I will be hitting the gym hard this week! 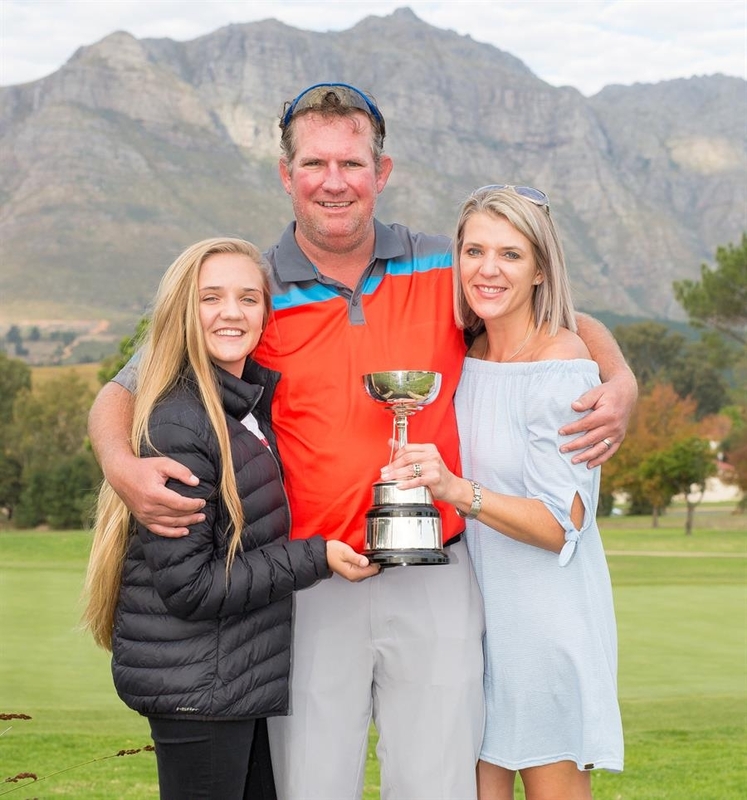 Die 44-jarige Robbie Oosthuizen het die Stellenbosch-klubkampioenskappe op dramatiese wyse gewen nadat hy betrokke was in ‘n uitspeelstryd oor 4 putjies. Ek het vandeesweek met hierdie ervare gholfspeler (hy was ook vir ‘n paar jaar ‘n beroepspeler op die Sonskynreeks) gaan gesels oor hoe hy die spel gholf benader. Vraag: Jy is ‘n boorling van die Noordweste. Vertel ons meer van jou skooljare en aan watter sportsoorte jy deelgeneem het? Oosthuizen: Ek was op skool in Klerksdorp op Klerksdorp Hoër en het krieket, tennis en rugby gespeel. Oosthuizen: Toe ek 15 jaar oud was, het ek tydens ‘n krieket-spanbousessie ‘n bietjie gholfballe geslaan, maar eintlik eers die volgende jaar begin speel. Vraag: Jou jonger broer Anton het ook as junior begin gholf speel – was daar sterk mededinging onder julle as juniors? Oosthuizen: Omdat ek so laat begin gholf speel het, het ons nie rerig in gholf as juniors gekompeteer nie, want toe Anton hoërskool toe gaan was ek al klaar met skool en op pad na die Universiteit. Ons het wel mekaar lekker opgekeil in tennis en krieket. Klier hier om verder the lees. 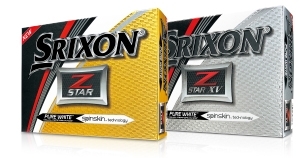 Srixon have developed and evolved a proprietary SpinSkin technology. 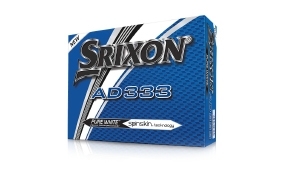 The cover of the golf ball has a skin that literally allows the grooves of your club face to grip the ball. That creates additional friction and MORE SPIN. distance AND great greenside performance. 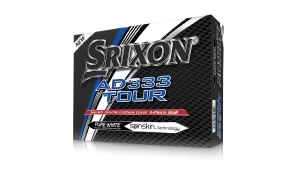 If you haven’t played a Srixon golf ball with SpinSkin technology, then give it a try. Practice around the greenside. Feel the ball remain on the face for longer. Notice how much extra spin you can create. scorecard using the Par 3 holes. They’re an opportunity for everyone. you’re then faced with a bunker shot back towards water. Going at the flag is a 2 or bust!